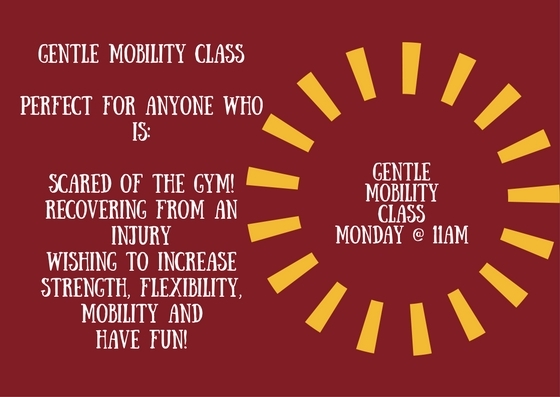 We offer small classes for every level.....so everyone can get the individual attention they need. We are trained in anatomy, physiology, and nutrition. We understand that no two bodies are alike and will work with you to get fit at the right pace. Throughout the week we run sessions to suit every ability. These are great for anyone who is recovering from an injury or wishing to make a gentle return to training. These are perfect for all ages and abilities. Here we incorporate cardio intervals between gymnastic work, flexibility, strength, speed and flow. Theses classes are very fun, only attend if you enjoy laughing whilst training! Open sessions throughout the week. Woody's has grown weightlifting in Hereford, we now have a successful competitive weightlifting team. Working with you we shall focus on the development of speed and power. Our coaches are licensed and governed by the BWLA. One on one sessions are available. During these sessions, we do a series of short, but potent workouts. A combination of gymnastic work, flexibility, helping you build strength and speed.